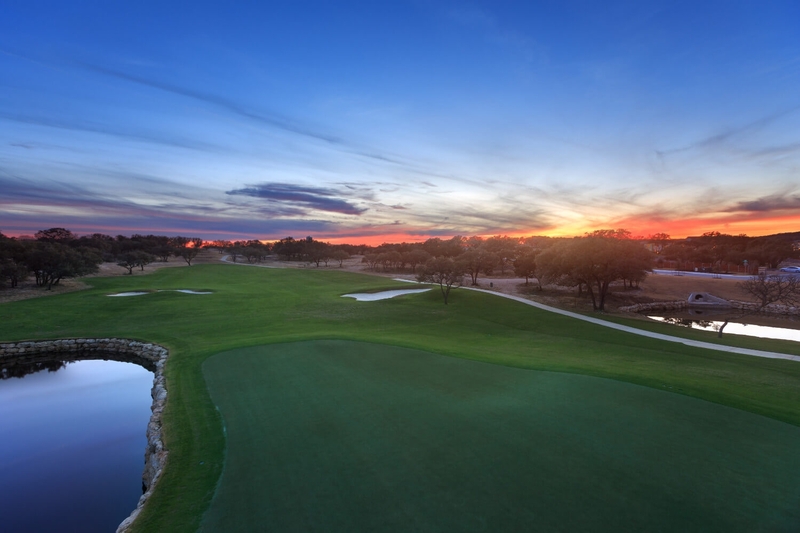 The Newest Course in Texas Awaits! Kissing Tree Golf Club, located in San Marcos, just opened this week! The golf course, designed by Gary Stephenson, enhances the natural character of the land, bringing the slopes and contours of the landscape into the fairways and greens. Kissing Tree is the first baby boomer-centric community designed specifically for the spirit of Texas, with the lifestyle, homes and amenities geared toward the active adult lifestyle of those 55 and better. The golf club serves as the centerpiece of the community, with a collection of indoor and outdoor amenities surrounding it, including eight pickleball courts, six bocce ball courts, horseshoe pits, an 18-hole putting course, a biergarten, live music stage, demonstration kitchen, community classroom and more. We invite you to join us at Kissing Tree Golf Club. Rates starting at $49 per player. To contact Kissing Tree Golf Club, please visit www.KissingTreeGolfClub.com or call (512) 749-1250. To learn more about the Kissing Tree community, visit www.KissingTree.com.